In 2018, we established an International Advisory Council of Presidents to support our ambition of significantly growing the number of people, from across our Global Network, who benefit from our work each year. Our International Advisory Council is comprised of some of our most generous supporters who are each figureheads within their community. With their support, we are establishing the foundations to support our expansion into new markets. The organisation has been developed with the assistance of Carmen Zgouras, who is a philanthropy advisor who works with philanthropists on charitable partnerships. Carmen has been instrumental to creating the International Advisory Council and a number of the member appointments. 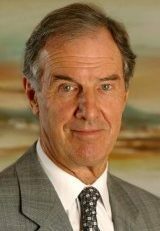 John Calvert-Jones is the Executive Chairman of Seafirst Australia Pty Ltd, a family investment company. 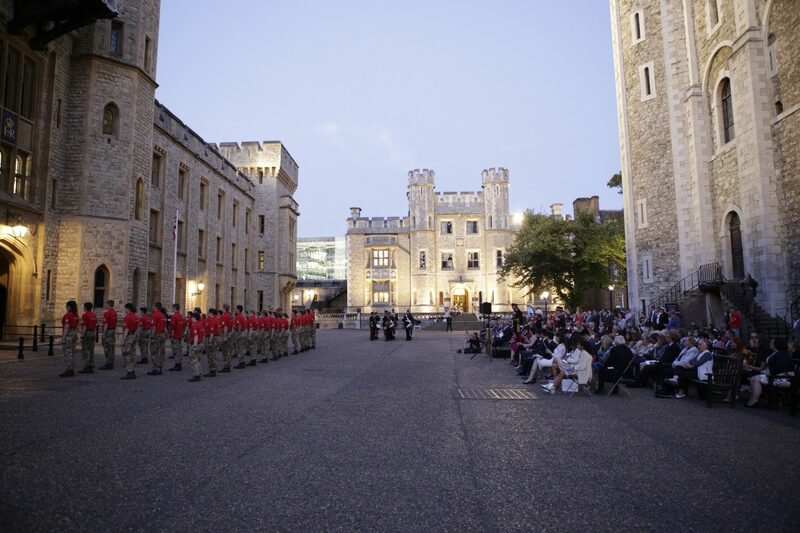 He was educated at the Royal Military Academy, Sandhurst and served with the British Army in Malaysia, West Germany and the United Kingdom. After emigrating to Australia in 1965, John embarked on a career in finance; first as a journalist, then as a stockbroker. He later became Chairman and Managing Director of Prudential Bache Securities (Australia) Limited. Throughout his career, John has been a director of several public and private companies. He also has extensive involvement in the philanthropic sector. John was a keen yachtsman who represented Australia in several ocean racing events, including the Admiral’s Cup in 1993 and 1997. He won the Fastnet Race in 1989 and was the Farr 40 World Champion in 2000. John was Chairman of the Patrons Program for The Australian Sailing Team over three Olympic campaigns culminating in Gold medals in London. Harry has a long-standing association with the Jubilee Sailing Trust and has been a lifelong supporter. Harry’s father, Francis, was a Founding Trustee and his mother, Jacquetta, is our current Global President. Spurred on by his own personal experience sailing with the Trust, Harry founded JST Australia in 2015 and continues as Chairman of the JST’s operations in this country. He is also a former Trustee of the JST in the UK. Outside of the JST, Harry is Chairman of DMP Asset Management Ltd (DMPAM) a Melbourne-based Asset Management firm. Harry joined DMPAM’s predecessor company as Chief Executive Officer in 2001, a role he has continued with DMPAM since 2010. Harry spent 11 years with Mercury Asset Management managing client assets in London, Tokyo and Melbourne. During 6 years in Mercury’s Melbourne office his roles included Manager, International Equities, Head of Australian Equities and acting Managing Director. 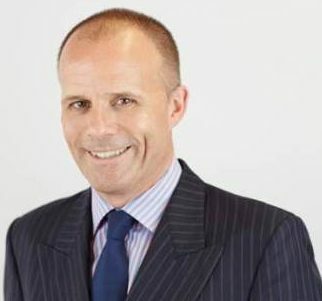 In 1998 Harry moved to AXA as Chief Investment Officer of Australian operations prior to accepting the role of Chief Executive Officer of DMPAM’s predecessor company in 2001. Dr Nikolas Tsakos is the Founder, President and CEO of Tsakos Energy Navigation (TEN) Limited, a pioneering shipping company with the longest established shipping public listing. He has been involved in ship management since 1981 and has 36 months of seafaring experience. Dr Tsakos also served as an officer in the Hellenic Navy in 1988. 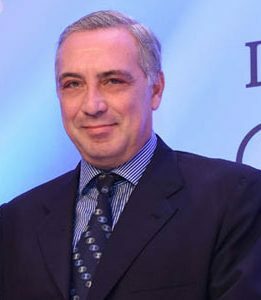 Dr. Tsakos is the former Chairman of the Independent Tanker Owners Association (INTERTANKO), an Executive Committee member and a council member. He is also Chairman of the Korean Registry, Hellenic Committee (KR). Dr. Tsakos is currently a board member of the UK P&I Club, a board member of the Union of Greek Shipowners (UGS), a member of the board of the Greek Shipping Co-operation Committee (GSCC) and a council member of the American Bureau of Shipping (ABS), Bureau Veritas (BV) and of the Greek Committee of Det Norske Veritas (DNV). Dr Tsakos is the former President of the Hellenic Marine Environment Protection Association (HELMEPA). He graduated from Columbia University in New York in 1985 with a degree in Economics and Political Science and obtained a Master’s Degree in Shipping, Trade and Finance from London’s City University Business School in 1987. In 2011, Dr. Tsakos was awarded an honorary doctorate from the City University Business School, for his pioneering work in the equity financial markets relating to shipping companies. Dr Tsakos was appointed a JST President in 2018 and had made a substantial commitment to help reduce our core costs by leveraging the infrastructure and economies of scale of his businesses. 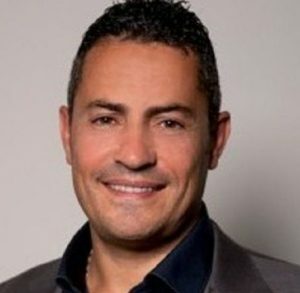 Yiannakis Theophani “John” Christodoulou is a Cyprus-born British property developer and owner of Yianis Group, a privately owned company with a portfolio of residential, hotel, retail and leisure properties in the UK and Europe. John lives in Monaco and has three children. John has established the Yianis Christodoulou Foundation, which seeks to support and empower disadvantaged children and their families in the UK and abroad. The JST is now working closely with John’s foundation to help young adults with disabilities in the UK, Monaco and Cyprus. Under John’s leadership, the JST is planning a groundbreaking Mediterranean programme in 2020 that will see us work with communities across Southern Europe and formally establish our operations in both Monaco and Cyprus. Amy is originally from Hong Kong, but now a resident in London. 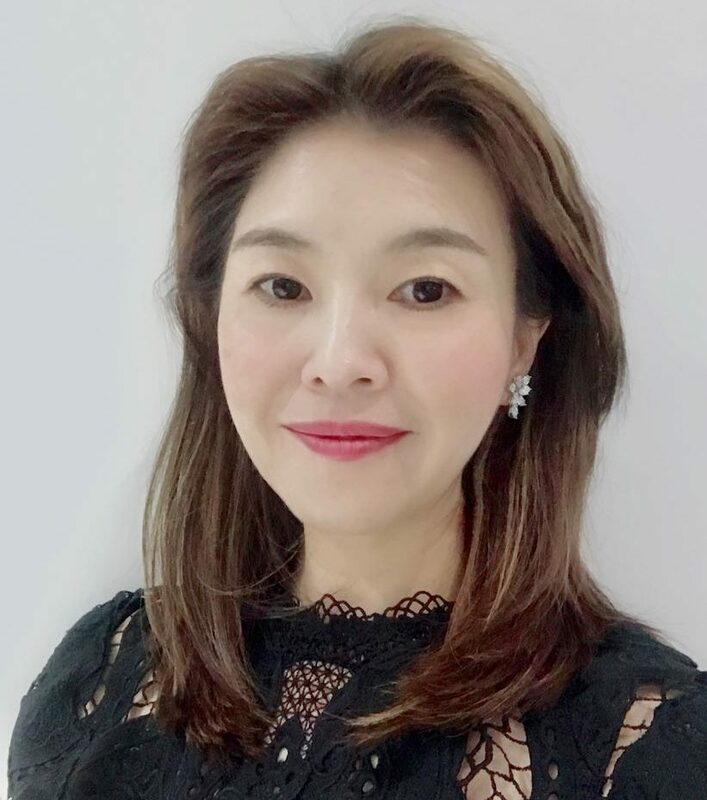 Amy is a prominent member of the Hong Kong Chinese community in London and her core business, managed with her husband Jonathan, is managing property investment funds for Hong Kong and Thai investors in the UK. Amy has unique views and strong experience in property investment and has been involved in major acquisitions for overseas investors. Amy is passionate about design and architecture and has strong connections with global brands around the world. In addition to the Jubilee Sailing Trust, Amy’s charitable interests include The Elton John foundation, Save the Children, and the Eva Longoria Foundation, which provides teachers for disadvantaged Children in China. Amy Lam is married to Jonathan Lam and has 2 children, Anice age 19 and Johnson age 17. Amy was appointed a JST President in 2018 and is a founding member of the International Advisory Council. 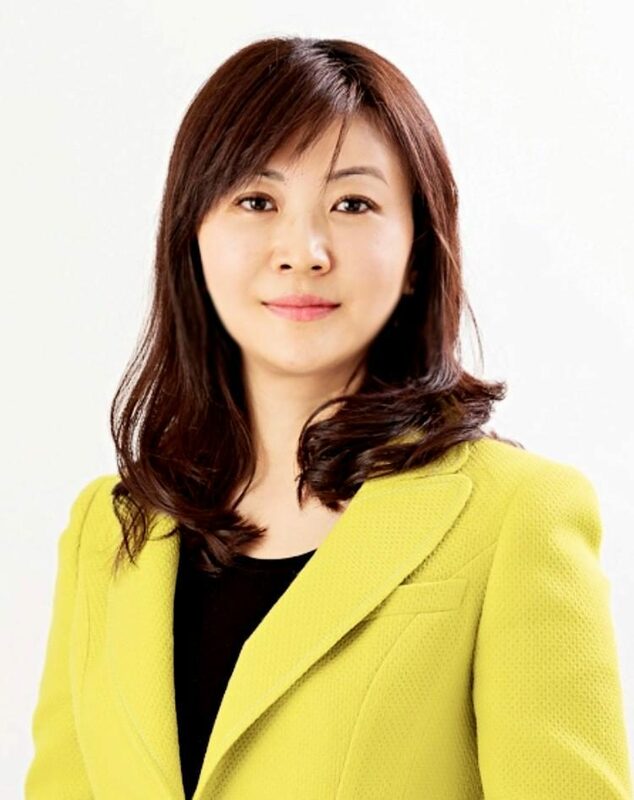 Miky is CEO of MK Trust, a boutique consulting firm that specialises in creating joint ventures between Japanese and Chinese companies. Miky is a well known Japanese entrepreneur and philanthropist and has strong relationships with a number of charities, including UNICEF. Miky is helping to raise the JST’s profile in Japan, in preparation for our next Asia Pacific tour.